Virtual reality in Architecture: Virtual reality can be extremely useful to architects. VR enables creation of visual renderings through virtual projects for the clients’ construction sites, factories, industrial sites, hotels, restaurants, and real estate. These help the clients visualize the project in the real world, therefore enabling clarity and therefore customer satisfaction. 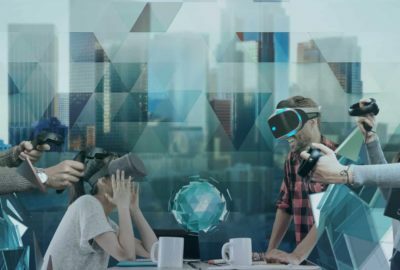 Virtual reality in Business: Prototyping of products and testing them out before making huge investments is one of the major applications where businesses will find virtual reality as a very useful tool. Apart from this, the technology could also be used to create virtual tours of the business as well as sales tools which could help in pitching the product with a 360 degree view. Virtual reality in the Armed forces: Training soldiers for dangerous and combat situations can get limited by inability to mimic a real-time war/attack scenario. Simulations created through the virtual reality technology can help create make-believe real-time scenarios which help soldiers in being better prepared for such critical situations while on duty. Virtual reality in Education: Today, education has moved beyond books, pens, pencils and the blackboard. The increasing possibilities with interactive technology as opened up doors to virtual classrooms for teaching and educating the students. Research has proven that interactive teaching using such visual technologies is much more effective, than the traditional methods, helping students understand and retain better. 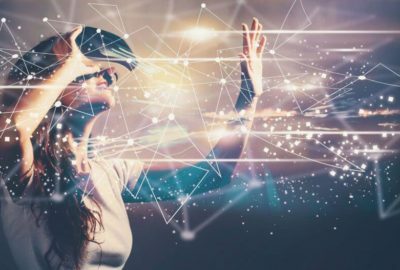 Virtual Reality in Healthcare: Healthcare in rapidly advancing towards making treatments more available as well as painless for patients. Virtual reality is one such technology which is being increasingly used in making this possible. 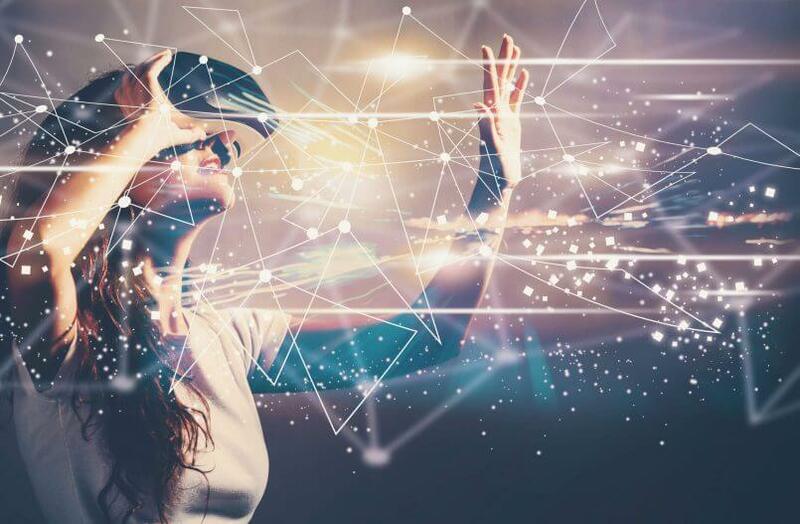 Therapies like robotic surgery, phobia treatment, post-traumatic stress disorders (PTSD) as well as many diagnostic tools are leveraging the benefits of virtual reality. It is also being used to train doctors and nurses through simulators which can help them develop and develop skills in real-life like virtual scenarios. 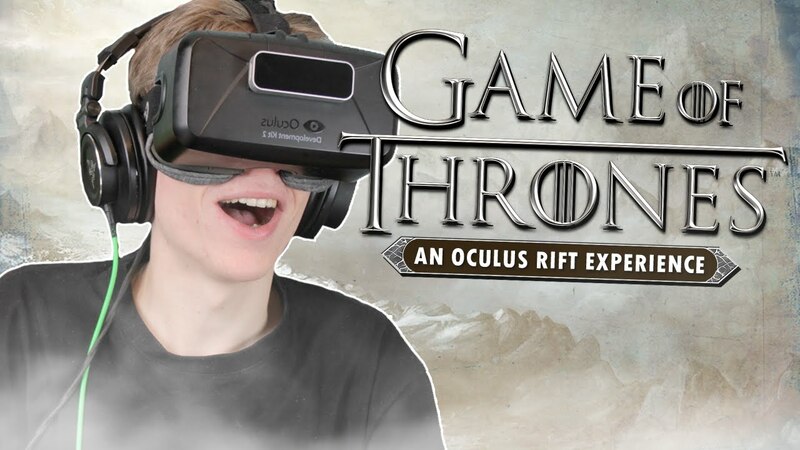 Virtual Reality in Gaming: The gaming industry will be one the mainstream consumers of this technology with game developer companies creating experiences for gamers of all-age groups. It could be creating virtual experiences using cartoon animations for young children, or more intense and action-packed series for teenagers. Moreover, the technology could also become an important aspect of the adult gaming industry. What Will you Learn in VR / AR ? 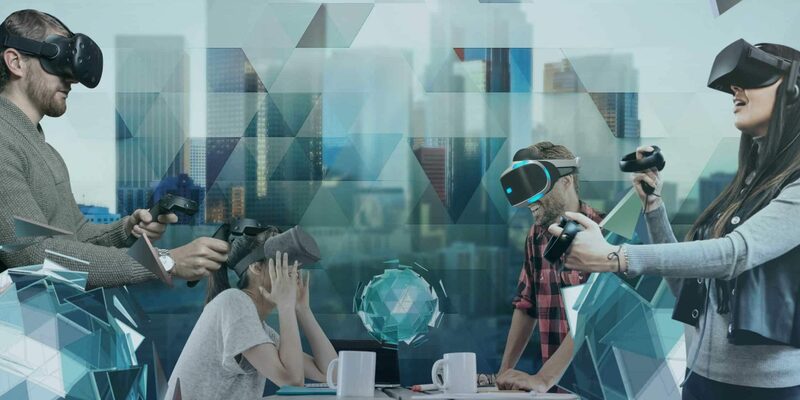 As a student of this program, you’ll be able to learn and create a rich, interactive and highly immersive VR solutions to different industries like (Architecture, Entertainment, Gaming). You will be engaging with dynamic and fun to learn live projects. During this programme you will become familiar with essential SDKs and APIs of PC and mobile platforms. Exploring the Unity User Interface. Using Game Objects and Assets. Bringing Animations into the Unity. Building the Camera, Particle Effects, Audio Systems and Player Selection System. Building and Deploying the Unity. Industrial Pipeline and Application of AR. Developing AR app with AR Core and AR Kit. Few Case Studies on AR application. Industrial Pipeline and Application of VR. Developing VR application for Google Card Board. Developing VR application for Samsung Gear VR. Developing VR application for Oculus. Porting the VR app for different platform and devices. Few Case Studies on VR application. Prerequisites: Basic Knowledge of Object Oriented Programming. Day 1:- Exploring the Unity User Interface, Using Game Objects and Assets, Managing Projects and Assets, Building the Camera. Day 3:- Designing User Interfaces, Player Selection System, Building and Deploying the Unity. Day 4:- Introduction to AR, Types of AR, Marker Based AR with Vuforia. Day 5:- Adding Interactivity to Marker Based AR with Vuforia. Day 6:- Marker Less AR. Day 7:- Location Based AR with Kundan and Vuforia. Day 8:- AR app with Wikitude. Day 9:- AR app with ARCore. Day 10:- AR app with ARKit. Day 11:- Face Tracking AR app with ARKit. Day 12:- Introduction to VR, Types of VR Devices, Application of VR. Day 13:- VR application for Google Card Board. Day 14:- VR application for Google Card Board (Contd.). Day 15:- VR application for Samsung Gear VR.  Day 16:- VR application for Samsung Gear VR (Contd.). Day 18:- VR application for Oculus. Day 19:- VR application for Oculus (Contd.). Day 20:- Porting the VR app for different platform and control mapping for different devices, Optimization Techniques for VR. Day 21:- Introduction to Unreal. Day 22:- VR app in Unreal. Day 23:- VR app in Unreal (Contd.). Day 24:- Conclusion on VR and AR Technology. Note:- Industrial CASE Studies will be discussed in class every day. Prerequisites: No prior programming skills are required. Access to certain combinations of hardware is required (see below). Note:This course does not cover Advanced Scripting in unity with C# – This course also uses pre built Scripts for additional functionalities.